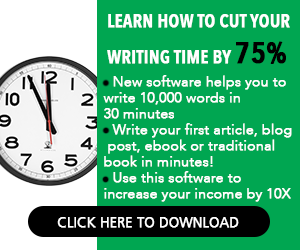 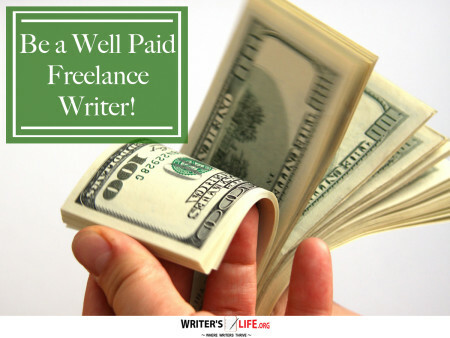 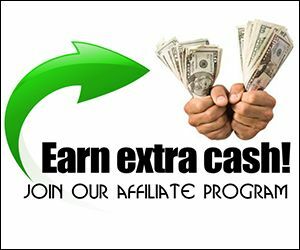 Be a Well Paid Freelance Writer! 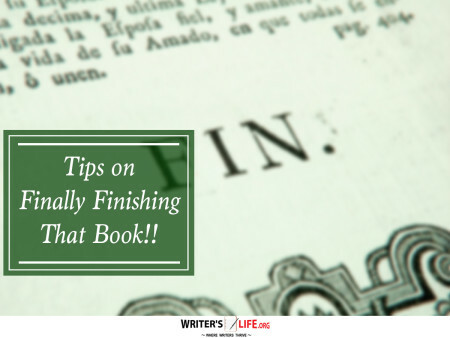 Tips on Finally Finishing That Book!! 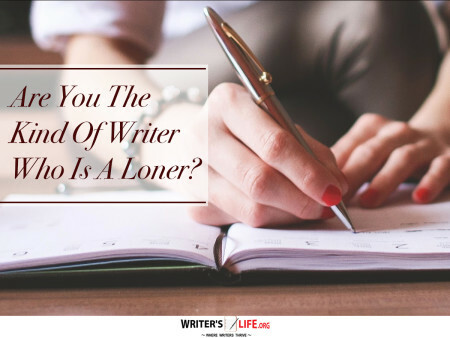 Are You The Kind Of Writer Who Is A Loner? 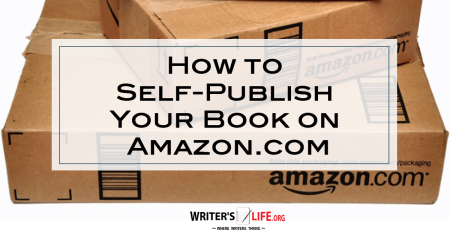 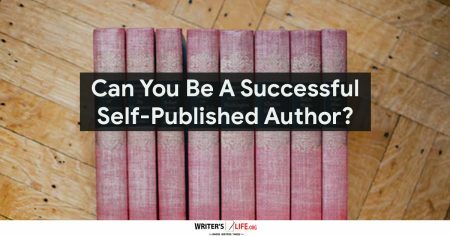 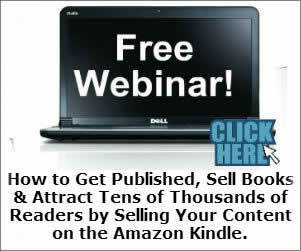 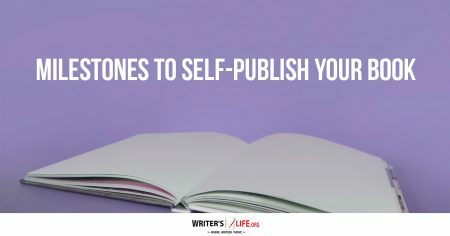 Can You Be A Successful Self-Published Author? 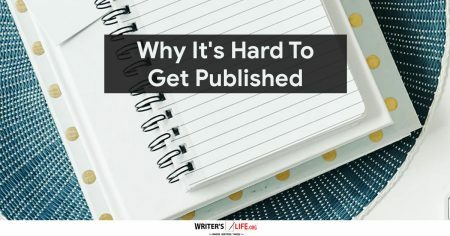 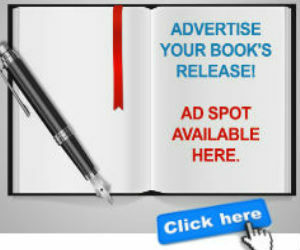 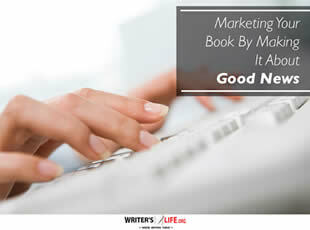 What Kind Of Budget Do You Need To Market A Book? 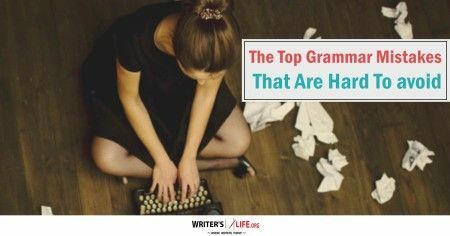 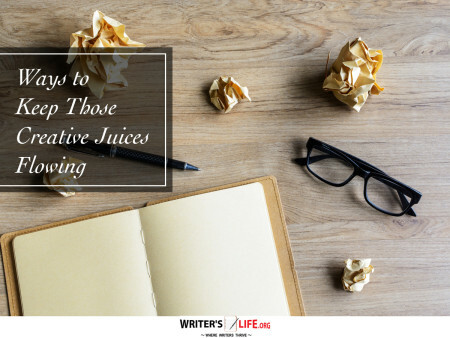 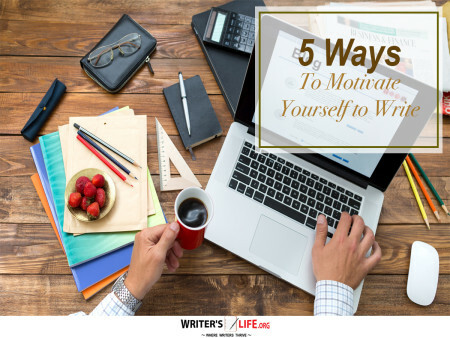 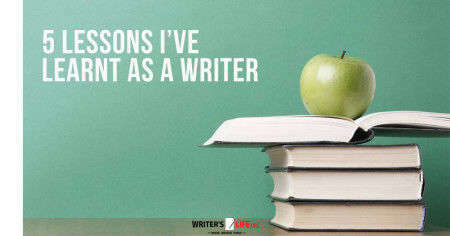 Are You Using These Excuses Not To Write? 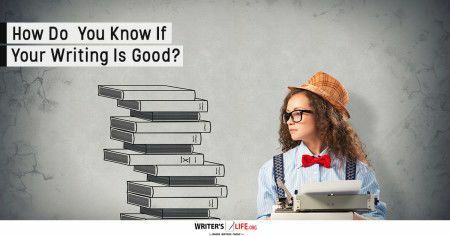 Is Your Material Any Good? 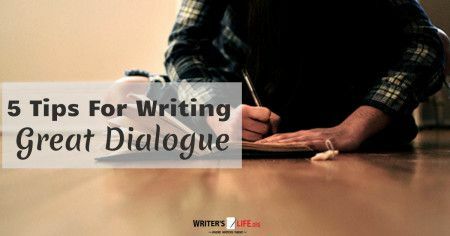 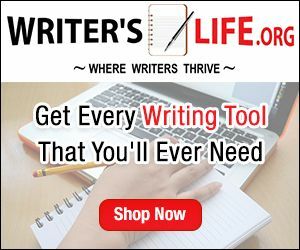 Writer's Life.org is the go to place for writers and authors across the planet and of all genres. 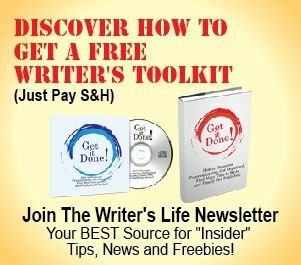 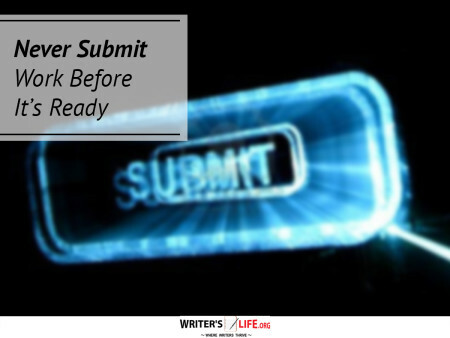 Our mission is to give you the resources, tools and information needed to take your writing to the next level. 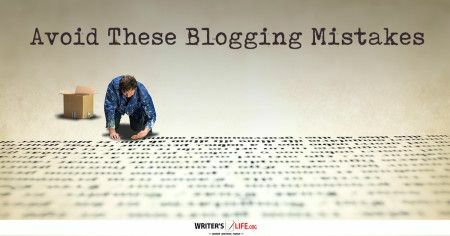 How do we plan on accomplishing this? 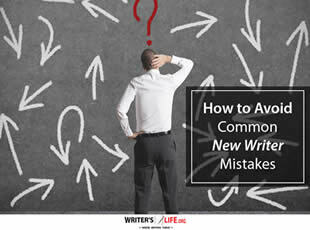 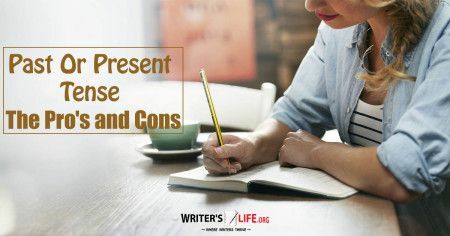 Consider the mis-spellings, grammatical mistakes and lack of $1000.00 words that you may or may not find on this site a reminder to you to focus on the things that will "really" prompt publishers to become interested in your book or potential fans of your writing to want more and more and more..
...And that is, learning how to write not good, but Great content, that pulls people in and will have them coming back begging for more. 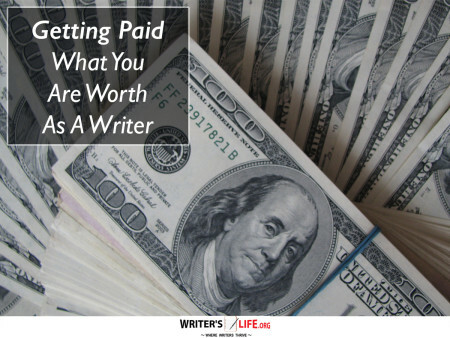 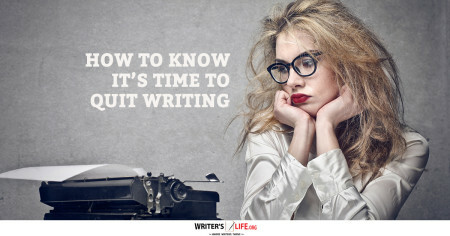 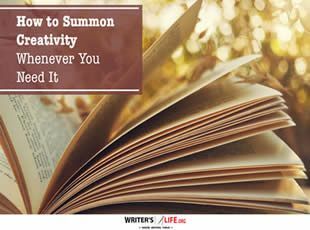 The only thing they are interested in is knowing if your writing is something that will SELL.. 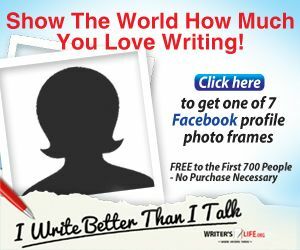 Copyright © WritersLife.org 2017 All rights reserved.